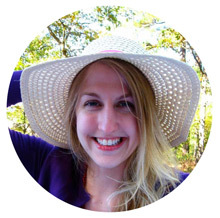 Thank you so much for filling out my reader survey! If you haven’t yet, you can still do so here. I’m not surprised at all by how kind and thoughtful your comments were, but I do feel humbled by it. I seriously have the best readers in the world. One of the things I appreciated most was how many of you have made LOTS of recipes from the blog and how many of you love my stories. I can’t adequately put into words how much that means to me, since it’s been my dream since I was little to be a writer. I feel really blessed to share with you here. 1. 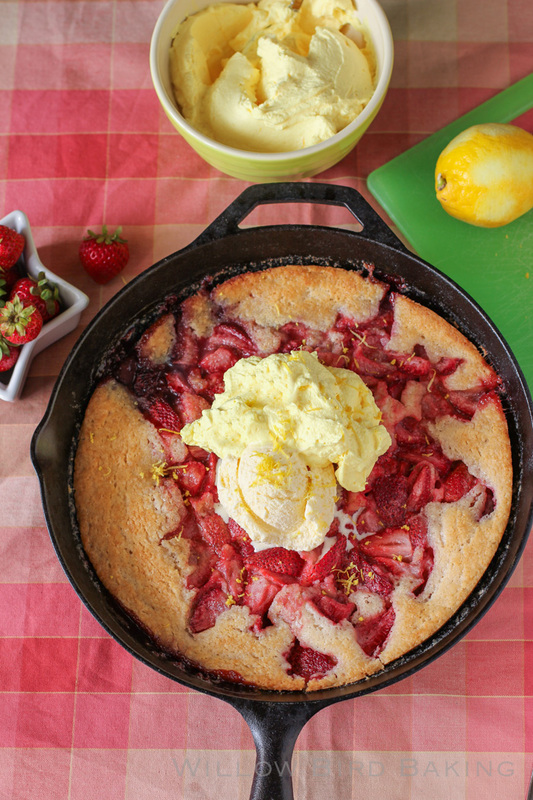 STRAWBERRY COBBLER WITH LEMON CREAM. 2. 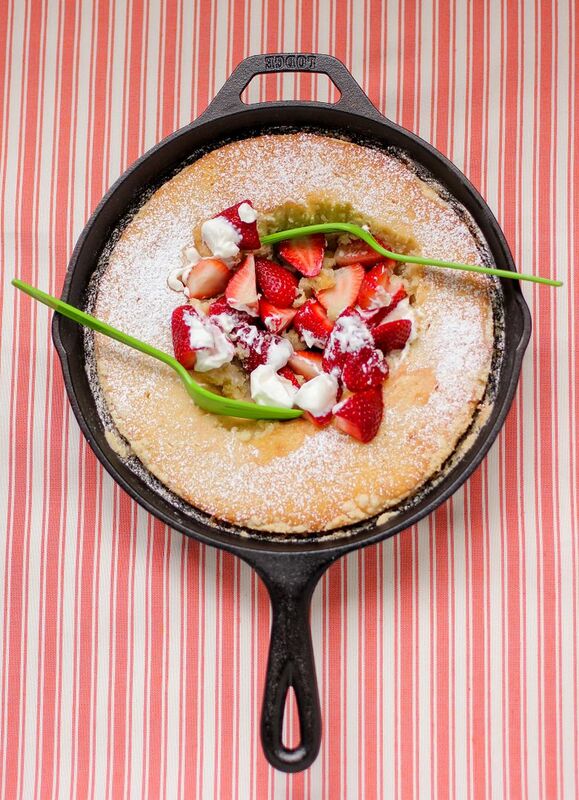 GOOEY BUTTER STRAWBERRY SHORTCAKE. 3. 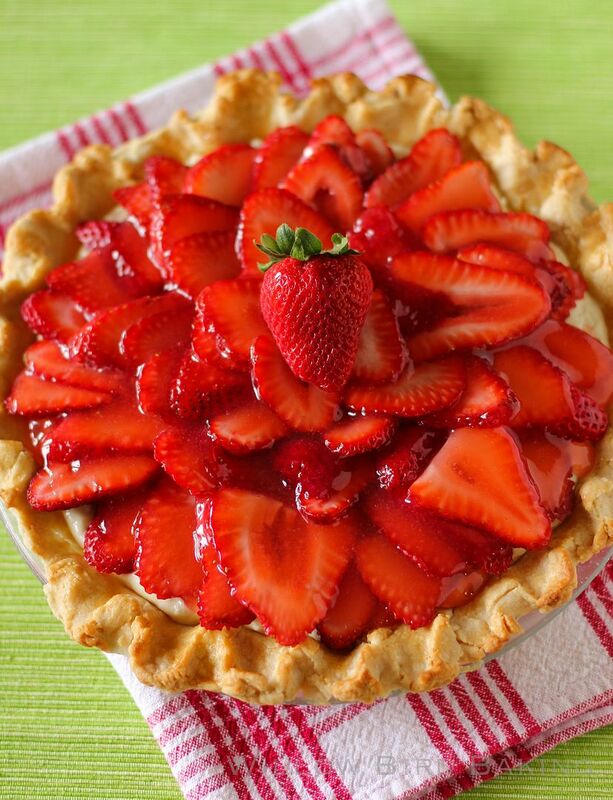 STRAWBERRY COCONUT CREAM PIE. 4. 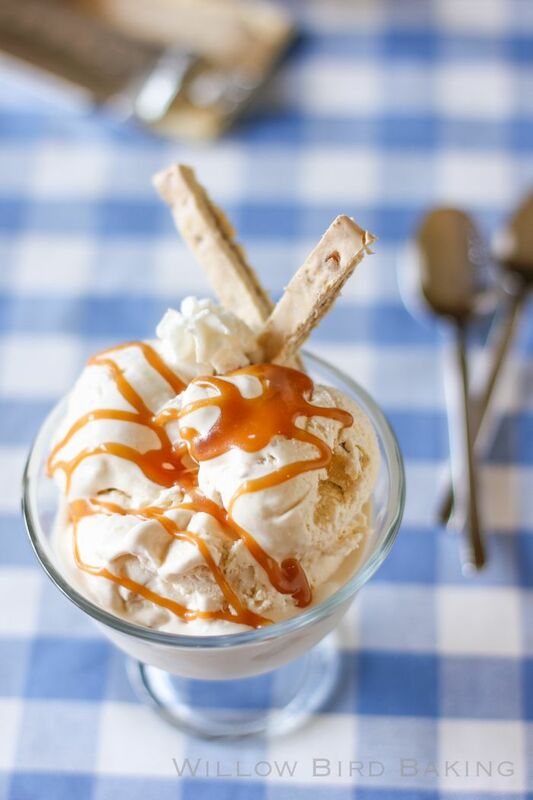 BROWN SUGAR POP-TART ICE CREAM SUNDAES. 5. 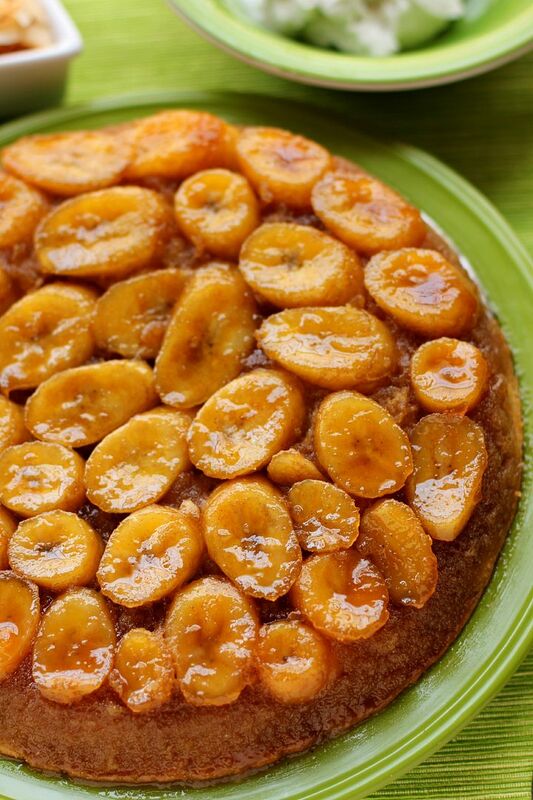 CARAMELIZED BANANA UPSIDE DOWN COCONUT CAKE WITH COCONUT WHIPPED CREAM. 7. 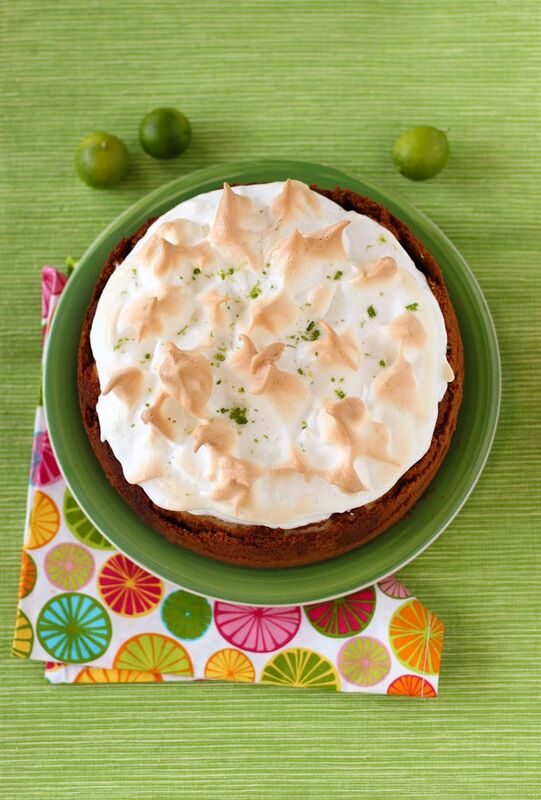 KEY LIME PIE CHEESECAKE WITH SKY-HIGH MERINGUE. 8. 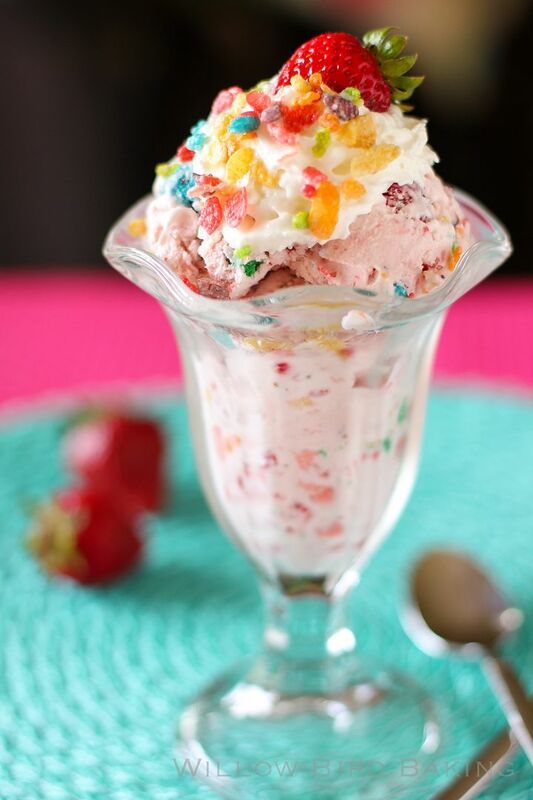 FRUITY PEBBLE STRAWBERRY ICE CREAM SUNDAES. 9. 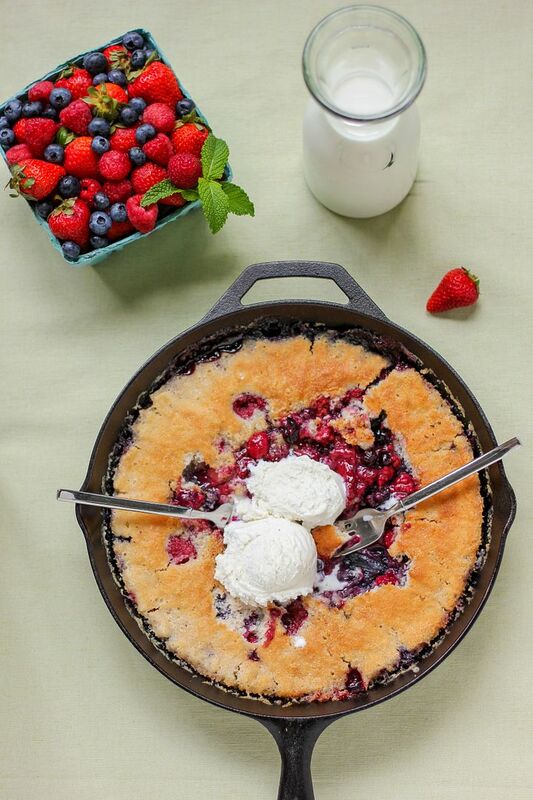 END OF SUMMER BERRY COBBLER. 10. 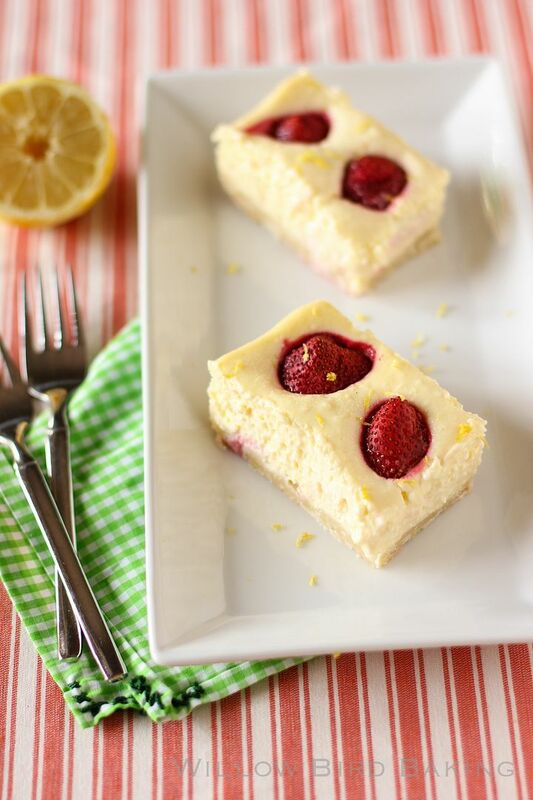 STRAWBERRY LEMONADE CHEESECAKE BARS WITH A SHORTBREAD CRUST. 11. 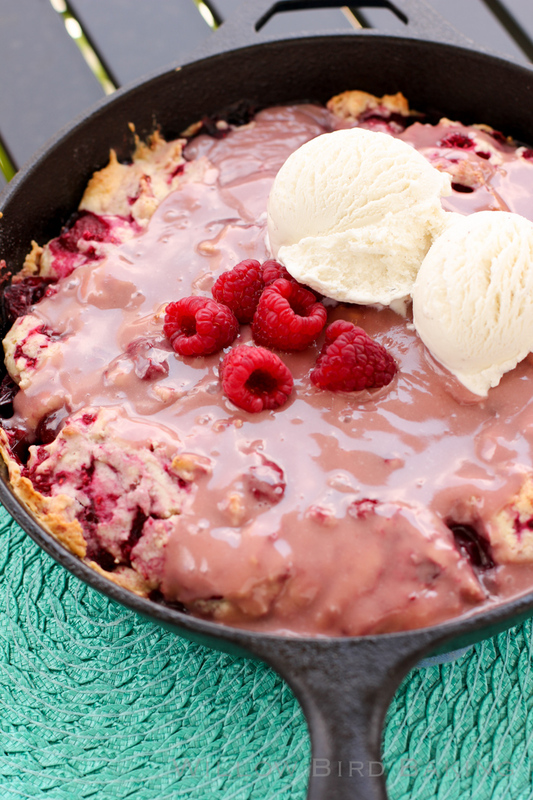 HOT RASPBERRY CAKE WITH VANILLA ICE CREAM. 12. 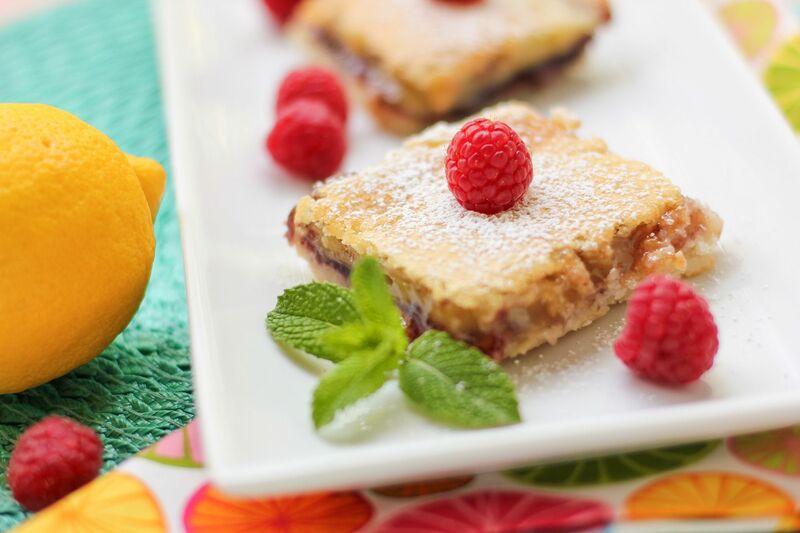 LIMONCELLO-SPIKED SHORTBREAD ICEBOX CAKE. 13. 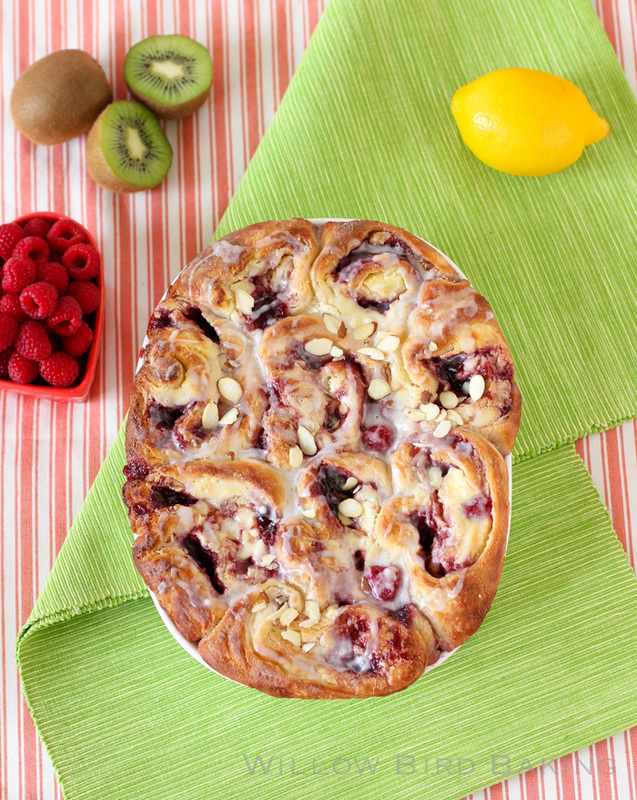 RASPBERRY CHEESECAKE MORNING BUNS. 14. 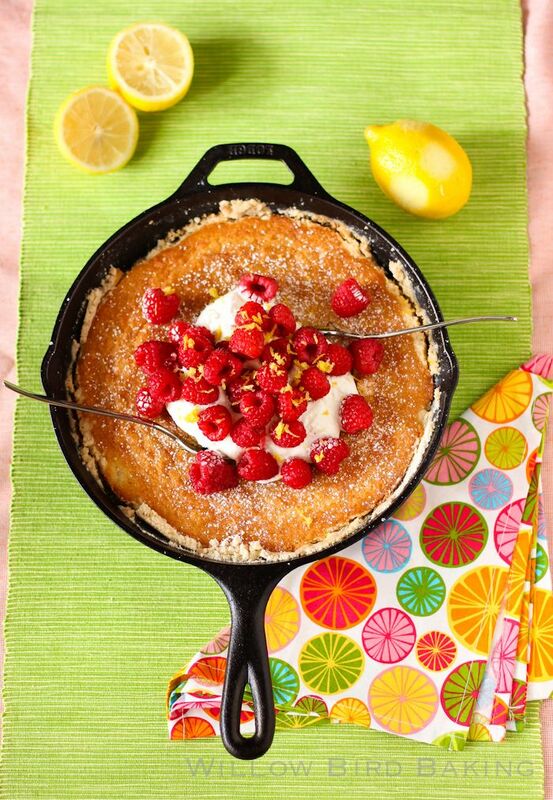 LEMON RASPBERRY GOOEY BUTTER CAKE. What a beautiful collection of desserts! They all look fabulous. 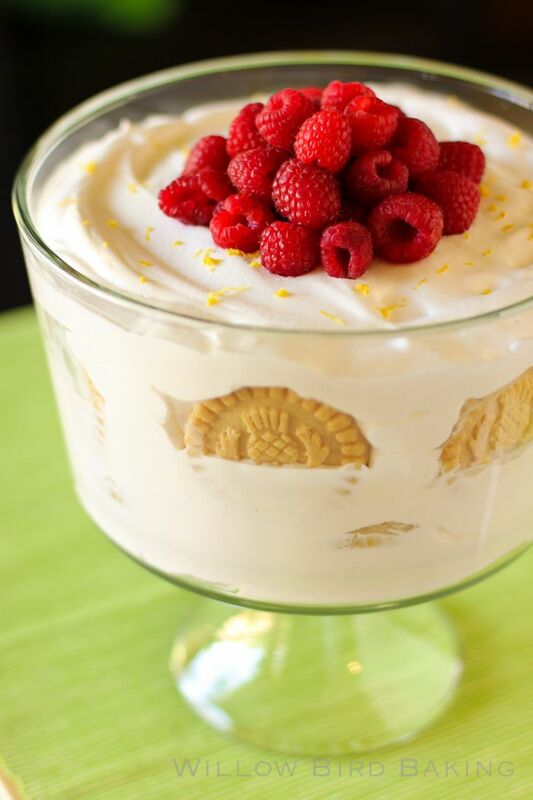 There are some spectacular desserts linked up there!! 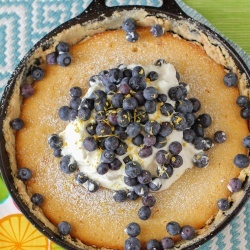 Must get baking soon!